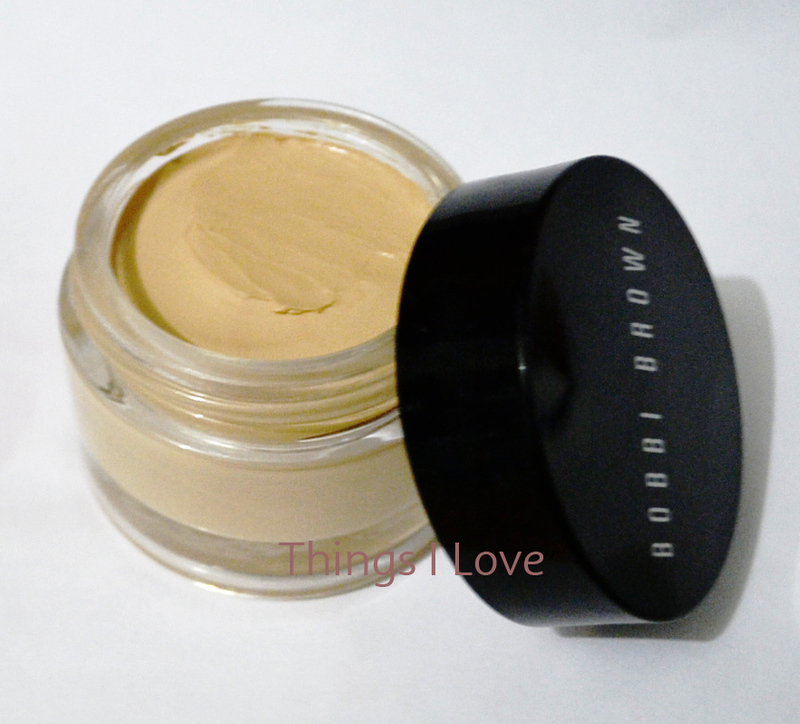 I love Bobbi Brown foundations for their colour match, coverage and finish and have previously used the Luminious Moisturizing and Natural Finish Long Lasting Foundation SPF 15. 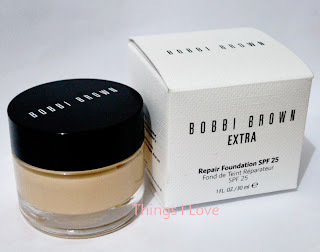 So when Bobbi released the new Extra Repair foundation last month, I had high expectations. Is a multi-tasker being makeup, sun protection and skncare in one. With sun protection of SPF 25, it's one of the higher SPF foundations in the market. It also contains shea butter, vitamin A & C from willow herb extract, sodium hyaluronate, evening primorose oil, rosemary extract and geranium flower oil, vitamin E to sooth and hydrate and protect. Being more than your average foundation, skin feels soft and moisturised for hours after use. 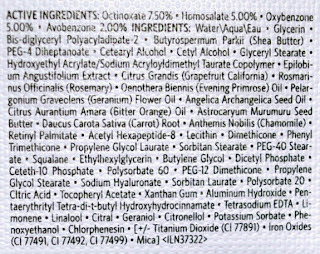 Has a unique texture – it isn’t a cream nor liquid type foundation. Rather it is a rich moisturising cream consistency. It instantly brings to mind the East-Asian coloured skincare Blemish Balm product which is like a thick tinted moisturising cream. Provides buildable light to medium coverage. It won’t hide serious imperfection but it does a fabulous job of evening out skintones and covering light marks and pigmentation (see photo below of covering my pigmentation and darkness around the eye area). It also provides good coverage from redness. Gives a dewy finish that gives skin a healthy glow. It may be too dewy for some but a little loose powder should be able to adjust the sheen level. Has a sparkling citrus scent thanks to the bitter orange oil and is very pleasant to my nose. Upon application the scent fades away within minutes. Best applied with fingers as you would a moisturiser. It requires a bit of blending for the product to spread evenly onto skin. Ditch the brush as it gave a streaky finish and sponges soaked up too much of the product and didn't give a better finish than fingers. Doesn’t like to play nice with some skincare products and can cause pilling with serums and moisturisers when blending into skin (I’ve tried unsuccessfully to make it work with Olay Regenerist, ASAP Super C serum and Vitacreme B). It also doesn't like the Clearasil cream so I would advise applying any blemish cream after applying the foundation. Patting the foundation into skin rather than blending it seems to help alot as well. Good thing that it's also a skincare product as it is best used on bare skin or with light water based serums/moisturisers. Doesn't suit dry patchy skin types as it accentuate the flakiness more than liquid type foundations do. Be sure to exfoliate your skin regularly to keep those dry patches at bay and also use a primer to help prep the skin so the foundation sits more smoothly on top of skin for a better finish. At A$132 for a 30ml jar, this is luxury item and sits in the realm of nice-to haves rather than must-haves. Perhaps the price is more justifiable with the rationale that it's skincare and makeup in one? This is the ultimate foundation for dry (but not patchy) skin types who love a light dewy finish. 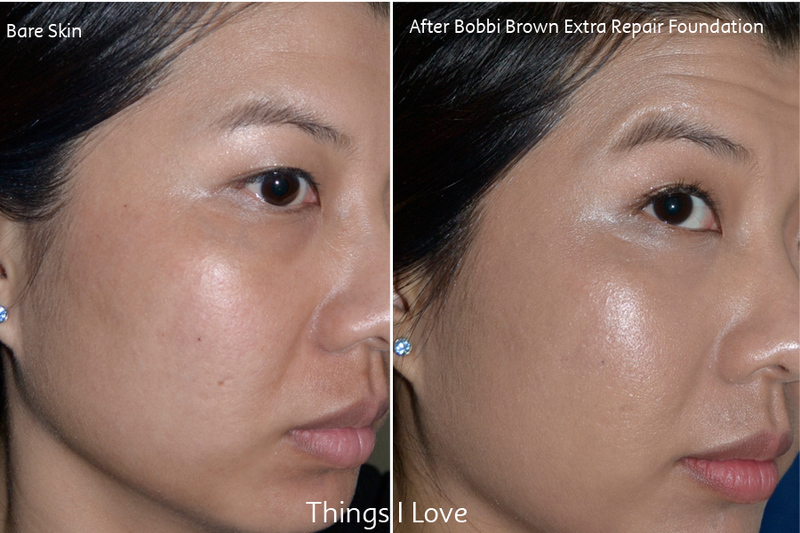 I’m still not sure it’s won my heart as the other Bobbi Brown foundations seem to work better for me. With its temperamental nature with my other skincare products, I reserve this foundation soley for days when I’m on a minimal skincare routine. Available in 12 shades at Bobbi Brown Counters now or BobbiBrown Online. Holy, the price is crazy! Great review hun, and I like the glowy effect on your skin, but seriously that price is ridiculous! Especially since in US it's $55 and with our strong dollar why are we being charged 2.5 times more? I know - it's very expensive for a makeup item. Hoepfully it's very good skincare too. 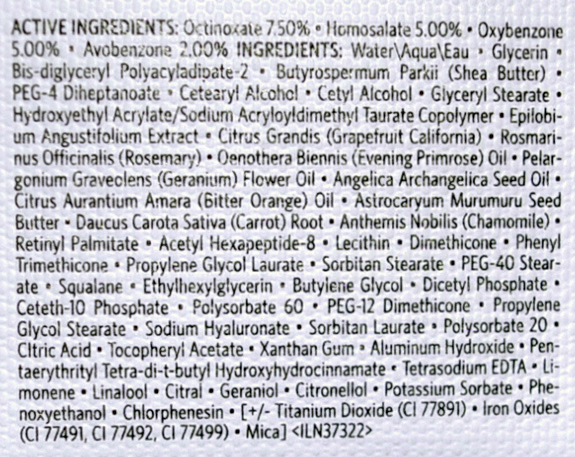 Hopefully Bobbi Brown will review their pricing as Kiehl's and other beauty brands have. It would definitely encourage more people to try the product. It looks good and seems like you can get a lot of product out of it. But the price is so steep in Australia. I'm shocked. =O Good thing for online shopping and swaps!